Tales from the Eternal City. Step deep inside the city of wonder that is fantastical modern Rome. Meet some of its inhabitants from the lowest to the highest, to the best to the worst. 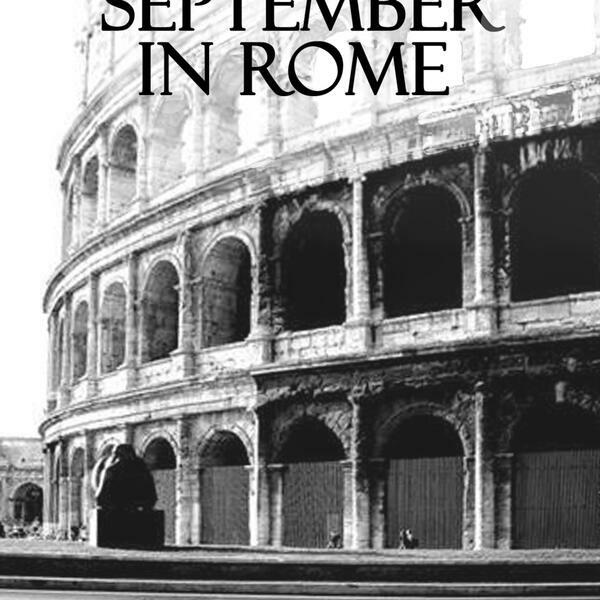 A series of compelling and enthralling stories featuring the human condition in all its Italian glory. If you visit Rome you’ll probably meet the characters on your travels. Hopefully you won’t. Unmissable.